The Balwyn Central Medical doctors wish to remind patients of our commitment to continuity of care. All patients are asked to nominate their preferred doctor. This is prominently recorded on your electronic medical record. If you are unsure of your nominated doctor, please ask the reception staff. 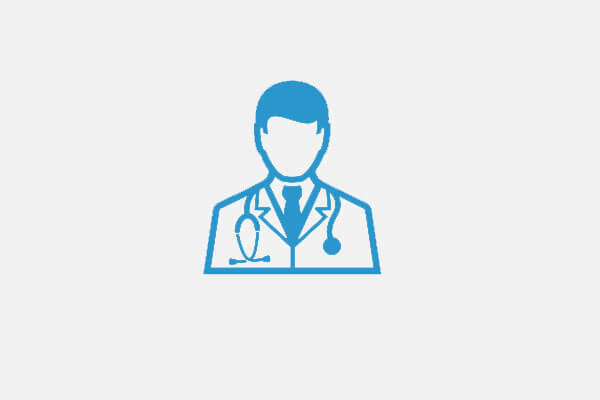 Our general practitioners (GPs) will maintain your electronic medical record. This includes reviewing correspondence from specialists, checking and coding incoming pathology/radiology results, and seeking additional medical information from other parties when appropriate, e.g. former GPs or public hospitals. Your doctor will inform you of periodic health checks as appropriate, e.g. scheduled vaccinations in childhood, pap smears in adult women. Your doctor will also recall you for clinical reasons, e.g. to discuss test results that are not normal or to follow up medical problems, e.g. diabetes, breast lumps, medication reviews. Your doctor will do other tasks from time to time e.g. completing medical assessments for pre-employment or insurance applications. Your doctor will be the one whom you see for all routine health care, and for emergency care when possible. On occasion your doctor will not be able to see you when you seek an appointment with them and they would encourage you to see their colleagues at these times. 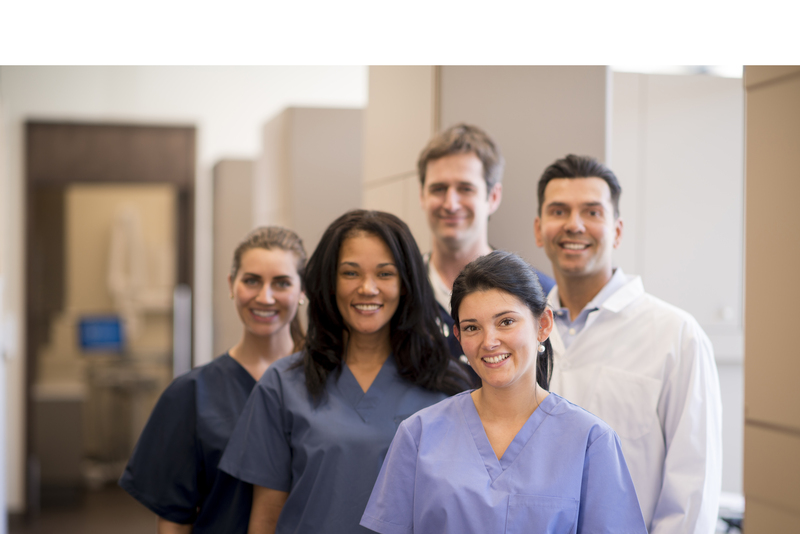 This will help meet your needs for consultations over the full extent of hours that the practice is open. In some cases, women may prefer to see a female doctor for some problems, or men may prefer to see a male doctor. Over time your needs may change. You may find one of the other doctors more suitable for your needs and wish to change your regular treating doctor. In this case, please discuss this with your new preferred doctor, and if they agree to take over your care, your former doctor will be informed and the name of your new doctor will be recorded on your electronic record. Sayan grew up in London and moved to Melbourne in 2012. He qualified as a doctor with an additional Management degree from Imperial College School of Medicine in London in 2007. 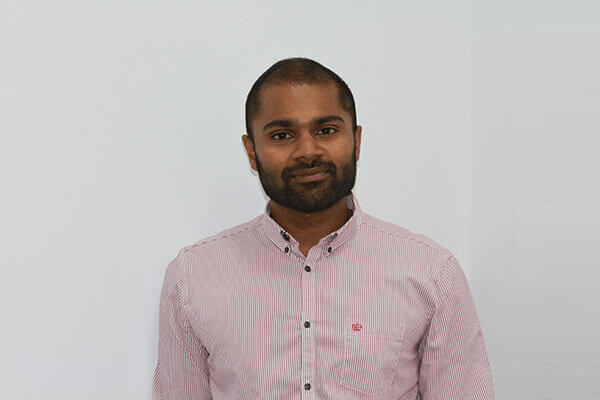 Having completed his specialist training in General Practice in London, Sayan has been working within the Australian healthcare system as a GP for the past 4 years now and enjoys it immensely. He is a fellow of the Royal Australian College of General Practitioners and is an accredited GP Supervisor (EVGPT) for doctors in training. As an Honorary Clinical Lecturer of the University of Melbourne, Sayan is actively involved in teaching medical students at our practice too. Sayan has specialist interests in mental health, aged care and chronic disease management. He believes in practising medicine with a holistic approach and ensuring continuity of care for all his patients. 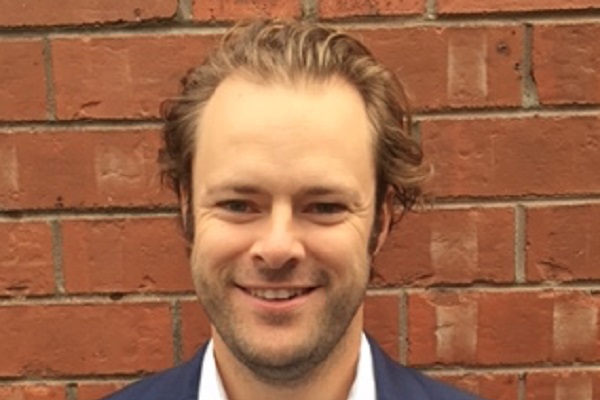 He also forms a core part of the management team at Balwyn Central Medical. Roy is a fellow of the Royal Australian College of General Practitioners. He undertook his undergraduate medical training at University of Otago, New Zealand. The experience and knowledge he gained in various disciplines of medicine whist working at the hospital has given him an advantage in General Practice. 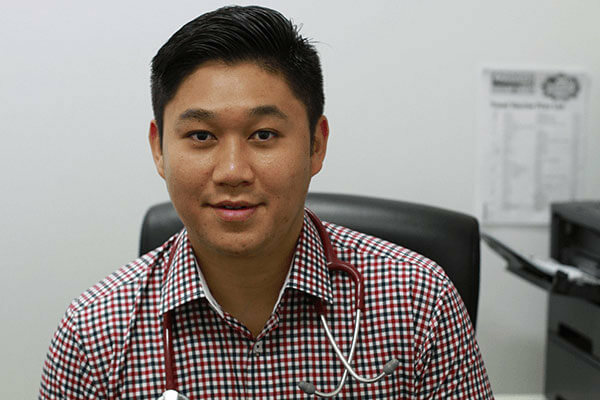 He is enjoying every aspect of traditional General Practice with special interest in preventative health, chronic care management, Men’s health, and performing minor skin lesion excisions. 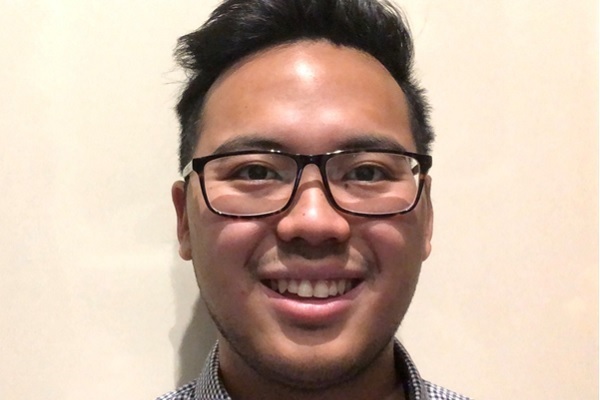 He is also involved in the medical student teaching program with the University of Melbourne, supervising and teaching undergraduate medical students at the clinic. He enjoys spending time with his young and active family, playing tennis and guitar. Roy also speaks Malay/Bahasa Indonesian. Sia Graduated from medical school in Iran in 2007. He worked in multiple clinical settings both in urban and rural areas of Iran before moving to Australia in 2013. Since then, Sia has been working in the Australian General Practice setting with a strong focus on providing compassionate and comprehensive patient care. Apart from English, Sia can speak fluent Farsi too. His areas of interest are mental health, skin cancer, children’s health and chronic disease management (in particular diabetes). Shami has been practising medicine for 16 years. 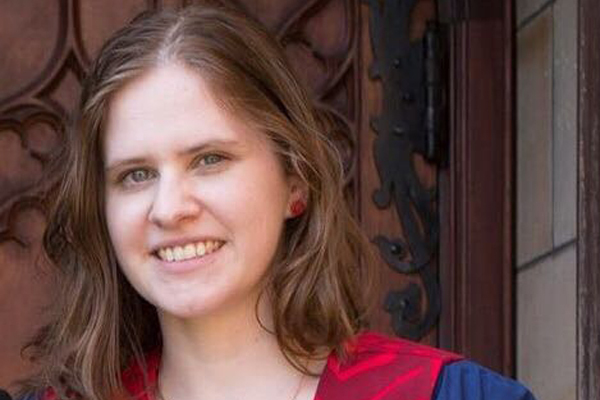 She is a graduate of the Imperial College School of Medicine in London, and worked in the UK and NZ before settling here in Melbourne with her husband. She has an interest in women’s health and offers family planning services including implanon insertion. Her passion lies in Integrative Medicine which takes a holistic approach towards improving your health. Being able to understand both sides of the health coin, namely conventional and holistic therapies, allows Shami to blend the best of both worlds to bring balance to your life and help you make the right choices when it comes to your health and well being. She is a member of the ACNEM, which enables her to constantly upgrade her skills and be part of a community of practitioners who are passionate about integrative medicine. She practises mindfulness meditation daily, loves yoga, playing the piano, mountaineering and is an avid traveller. Martin has been a doctor for more than 30 years & hopes he can help with most things on a couple of evenings per week. He has a lot of experience with sports medicine and with wound care. Avi is a fellow of The Royal Australian College of General Practitioners. He has vast Victorian hospital experience in areas of Emergency Medicine, General Medicine, Surgery and Orthopaedics. He graduated in 1982 in India and went on to pursue various medical qualifications in England and Australia. Avi’s areas of interest include General Family Health, Travel Medicine, Dermatology encompassing skin cancers, mole checks and allergies. He can perform minor surgical procedures on site including skin mole removals. Dr Katherine Firth is an experienced General Practitioner who has been working on the Central Coast of NSW since 2009, and is excited to be continuing her career in Melbourne. She has been a specialist General Practitioner since 2014. She is interested in all aspects of patient care, and enjoys seeing patients of all ages. 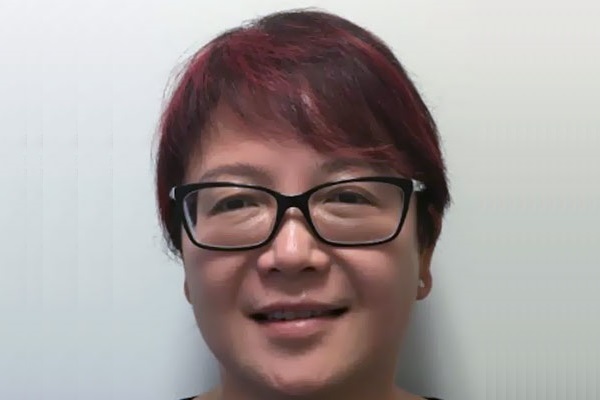 She has undertaken additional postgraduate education in the areas of child health and skin cancer medicine, Chronic disease management and she is an examiner for the RACGP. 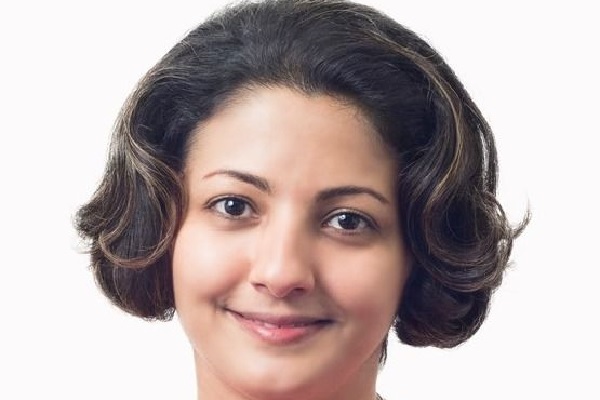 Sathiya (Sathi) has over 15 years of medical experience ranging from rural /remote medicine to acute trauma medicine, GP Anaesthetic, and Intensive Care Management. In 2017,he received his fellowship from The Royal Australian College General Practitioners. His General Practice interests include Mental Health Assessment and Management, Minor Procedures including Ingrown Toenail, Chronic Disease Management, and Paediatric Illness. Sathi’s broad exposure to the practice of medicine leads him to have a holistic approach to patient care. Away from work, he enjoys family time and hopes to pick up regular cycling as a hobby. He also enjoys following emerging technology in solar and battery systems with views to have sustainable lifestyle choices. 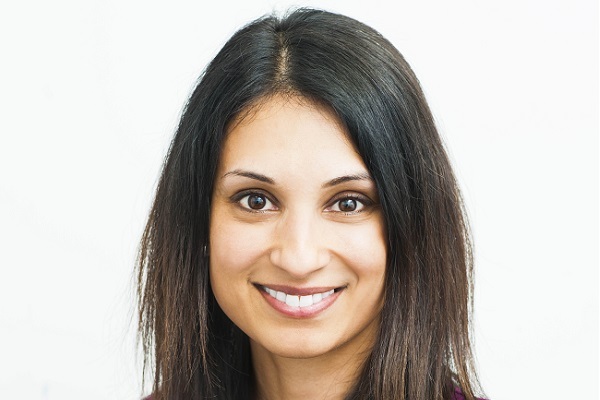 Dr Kaur is a British trained GP and studied at the University of Manchester qualifying as a doctor in 2008. She has experience in all areas of General practice including children’s health, women’s health, chronic disease management, mental health and worked extensively in elderly care medicine leading to her obtaining a diploma in Obstetrics and Gynaecology and Geriatric Medicine. Dr Kaur aims to achieve an excellent standard of patient care, she always involves patients in their management plans. 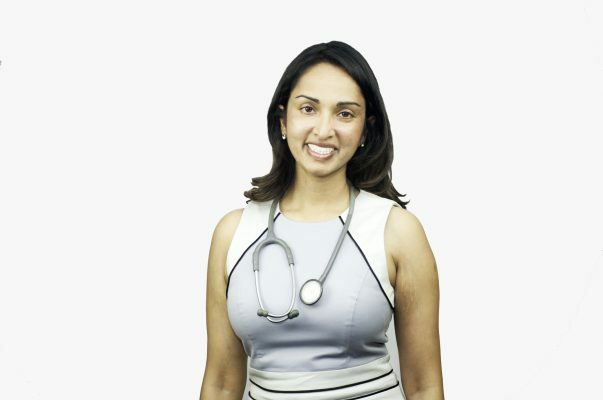 Dr Kaur enjoys building strong and lasting relationships with her patients and their families. At home she enjoys cooking, keeping fit and travelling. Shantini has been practising for last 11 years in various health areas and 6 years in General Practice. She was born and brought up in Malaysia. She completed her education before embarking on her career in Malaysia. She has experience in various health areas including Rural Health, Anaesthesia, Intensive Care and General Medicine. 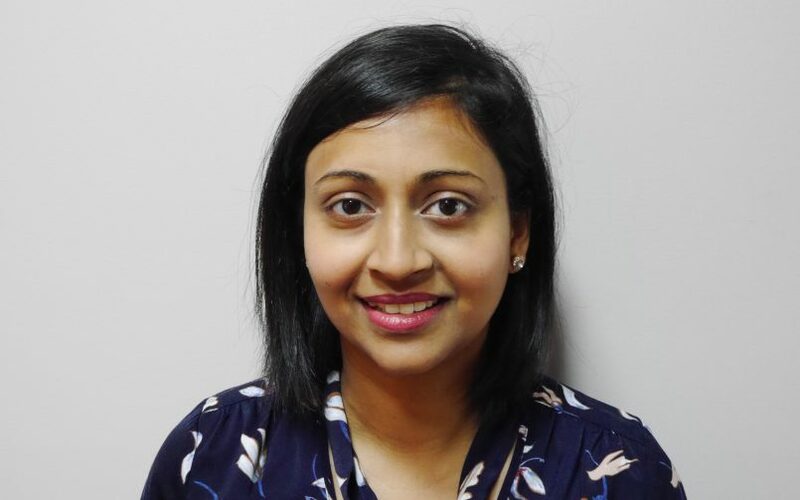 She has been working in General Practice for the last 6 years with a passion for medicine and general health well–being. Given this exposure, she is well versed in all aspects of general practice. Languages: English, Tamil, Indonesian and Malay. 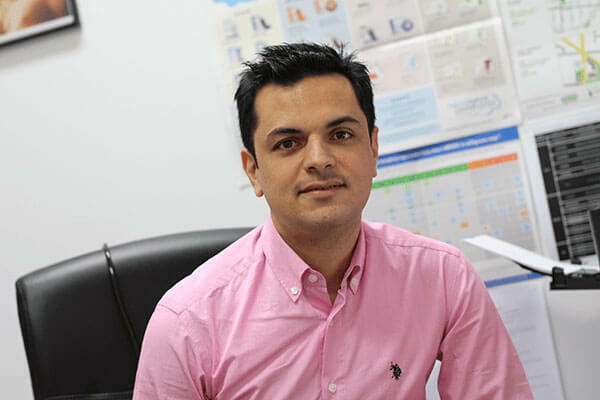 Dr Khalid Yousif is an Australian-based health professional. 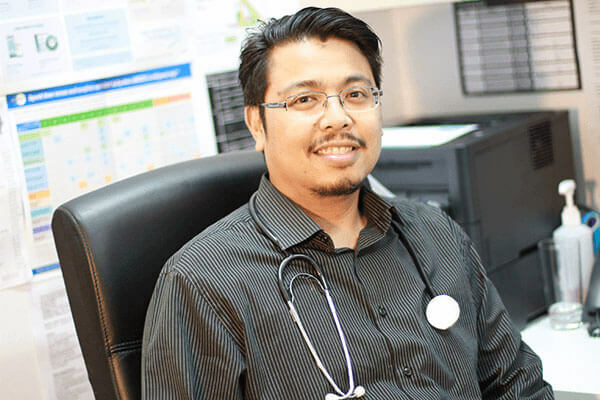 Khalid is trained as a GP (General Practitioner) with 23 years of Experience. He has completed his masters in Diagnostic radiology and Medical Science. He is currently perusing diploma in cosmetics. His Special interest lies in Chronic Disease Management, pediatric, Mental Health and Women’s Health. Dr. Zahra Mokhayer graduated in Iran in 2004 and for the past 14 years has been working in General Practice. Dr. Zahra is particularly interested in women’s health, children’s health, and chronic conditions. Dr. Zahra has a passion for medicine and loves teaching and sharing this passion with medical students who will be our doctors of tomorrow. When picking places for holidays Zahra enjoys traveling to explore and experience ancient cultures and civilizations. In her spare time, she enjoys drawing and painting, cycling, astrology, and shopping. She is fluent in English, Azari, and Persian. wellbeing. She also performs minor skin excisions and Implanon insertions. sports, especially Australian Rules Football, and also enjoys skiing. understanding of what their medical care involves. going on adventures with his young and active family, snowboarding and playing sports.